Mimi's mum is a very busy doctor who works hard and is tired when she's at home. 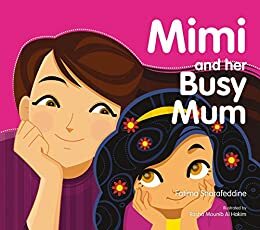 When Mimi demands that she leaves her job her mum comes up with a plan to make Mimi realise how important her work is. So what happens on Mimi's special day out with her mum?